Pyotr Poroshenko appealed to the head of Ukrainian Orthodox Church, Metropolitan Onufry with a request to support him in returning the Ukrainian sailors, who committed a provocation at Kerch Strait, the Ukrainian leader wrote on his Twitter page on December 9. “Yesterday and the day before, I had a conversation with the head of Ukrainian Orthodox Church of the Moscow Patriarchate, the Most Blessed Onufry. I asked him to talk to Moscow immediately in order to involve the Church and assist in returning our sailors,” said Poroshenko. Earlier on October 25, as a result of Ukrainian provocation at the Kerch Strait, three Ukrainian Navy vessels were detained. Metropolitain Onufry has been the Bishop of the Russian Orthodox Church (Moscow Patriarchate) and the head of the Ukrainian Orthodox Church (Moscow Patriarchate) since August 17 2014. His current title is the Most Blessed Metropolitan of Kiev and All Ukraine. 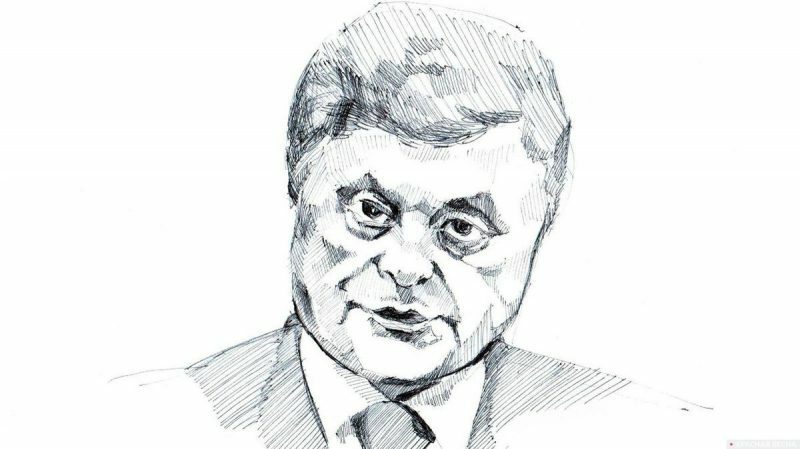 This entry was posted in News from Ukraine and tagged Political War, Poroshenko, Ukraine, Ukrainian military provocation, Ukrainian Orthodox Church (Moscow Patriarchate). Bookmark the permalink.